The perfect place to take to the hospital when a baby is born, or when you have to make a gift to an expectant mother gift. With the basket of Mustela sure guess right. Mustela Canastilla Rosa. 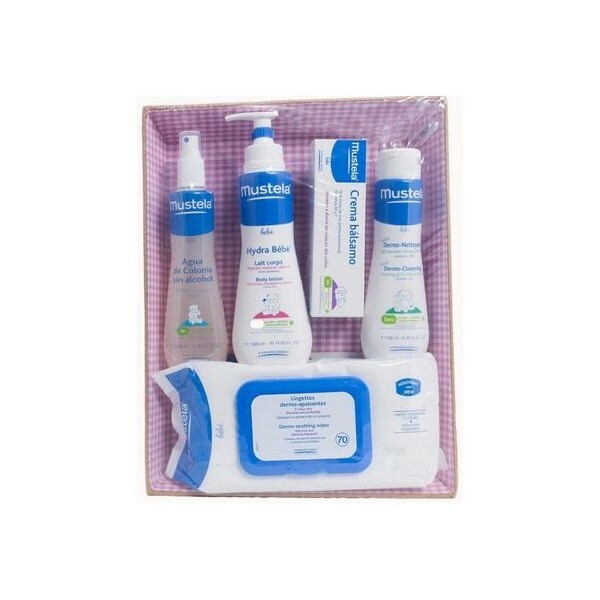 Rose basket of Mustela is the perfect gift for babies, products are designed for skin care baby from the very first day.